You may have heard about accelerated mobile pages and you wanted to join in all the excitement but you really don’t know what it’s all about. Let this not bother you as we will try and explain what they entail and also give you some of the AMP benefits. Accelerated mobile pages are a fantastic project from Google. This is an open source framework that allows users to create mobile pages that deliver content very fast. This framework is also free to use. AMP framework consists of JS, HTML and cache libraries which have some specific extensions and focused properties that help to accelerate the load speed for mobile pages. This platform is able to get rid of all those unnecessary features of your website that may slow down the loading of the page and only laves the bare necessities for your page. This will improve your site’s performance as well as the speed it uses to load. The CTA buttons of an AMP site are easy to click thus encouraging users to take action. What Is The Importance Of Amp? AMPs are important to business websites and all other websites as they help these pages to open faster which consequently improves the usability of the website and also encourages users to stay longer on your site. The logic used in AMP is that the faster the loading time the better the user engagement thus reducing bounce rate and improving the site’s mobile ranking. It is important to keep in mind that having a fast opening website won’t really help you if you do not have content that users want to see. You should always remember to optimize our website as you get AMP so as to make it more efficient. This is a platform to help improve your website but it cannot perform magic if you do not have any content to share. AMP has a positive influence on the ranking that your website receives but always remembers that it is not a ranking factor all on its own. 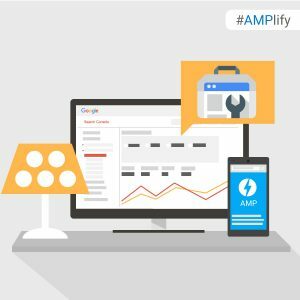 AMP increases your ranking by ensuring faster loading time for your website. Nobody enjoys waiting for a page to load and thus is yours take very little time it makes your users happy which in turn makes Google reward you with better site rankings. When you install AMP to your website, it gets rid of all unnecessary things on your website thus making it open faster. This will increase the number of visitors to your page as well as reduce your bounce rate. This is because mobile users today are very demanding. These users usually have an average attention span of approximately 5 seconds which requires your website to load faster than that on mobile devices. AMP is great at reducing the load your website receives if your website receives a lot of visitors. This will help to increase the performance of your servers and also improve their performance. This may be similar to speed but they are not the same things. As we have stated earlier, the average attention span of a mobile user is 5 seconds and thus consumers usually thrive on fresh content from their phone so as to stay informed on all that is current. Users want to know all the information that is associated with the product or service that you are providing. AMP helps to increase accessibility to your website and thus generates traffic to your website. This is because users will be able to access content much faster and thus they may be inclined to make decisions much faster and thus increase your conversion rates and your revenue. Innovation refers to anything that offers an added value proposition. When you install AMP on your website, you will set yourself up as go-to source as well as an innovator. 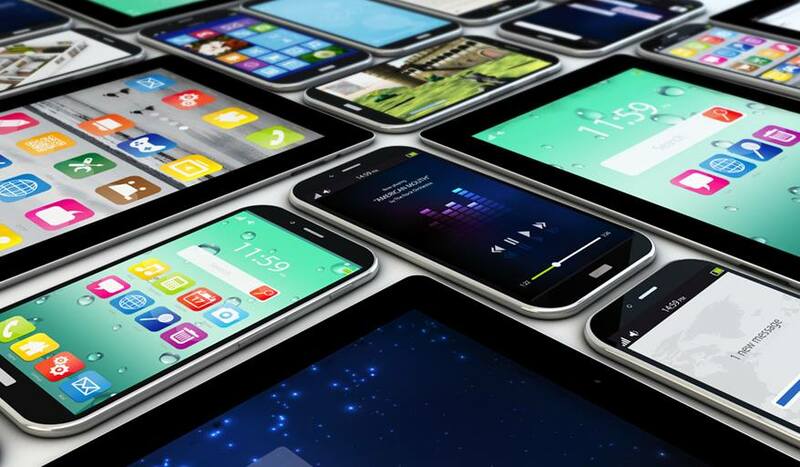 All AMPs are displayed on mobile devices at the discretion of Google and thus you may find that you are the only company website in your industry to be eligible for this feature. This may help to get you more recognition when you look at it from a market perspective. You can leverage the power from the accelerated mobile pages to set up your brand as an innovator. Content distribution depends highly on speed and accessibility. When you have both speed and your content can be easily accessed by users, users can help to distribute your content to other mobile devices a lot quicker. This will help increase traffic to your website and also increase its popularity among consumers. This will help you stay ahead of your competition as you have the ability to turn your prospects into your marketers. What matters right now I delivering content to your mobile users faster and efficiently. As an online marketer, you should always aim at providing your users with a unique and incredible experience when they visit your website. This will determine how engaged users will b will your content. Ensure that you express your content eloquently so that users are able to interpret it correctly. The format of AMP is very compared to other pages which makes it easier for users to see and understand what our brand is all about as they do not get distracted. The fast loading of the page also provides a great user experience as they can navigate easily on your website without having to wait for too long for a page they are looking for to load. What Is The Science Behind The Loading Of A Page? This will encourage users to spend more time on your website interacting with the content as they are able to move from one page to another much faster and easier. In conclusion, it is very beneficial for websites to install AMP on their websites. You should make an assessment of your brand and marketing goals so as to know whether or not AMP will work best for your website or you are better off without it. You should also check on whether or not your website is viable for AMP installation so as not to use valuable resources on something that will not work for you. A fast opening page is what every mobile user wants and so it is what you should aim to give them. 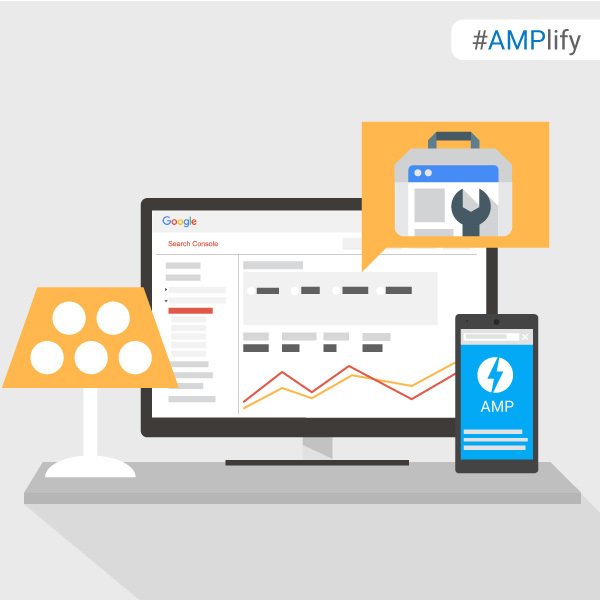 Try AMP today and see how you will benefit from it.